One of the major challenges ever is making diary products intended for children. Our client asked for minimalist, character based design so we made it with great pleasure. Face of each character is custom-made so that every single arcticle can stand off the series. 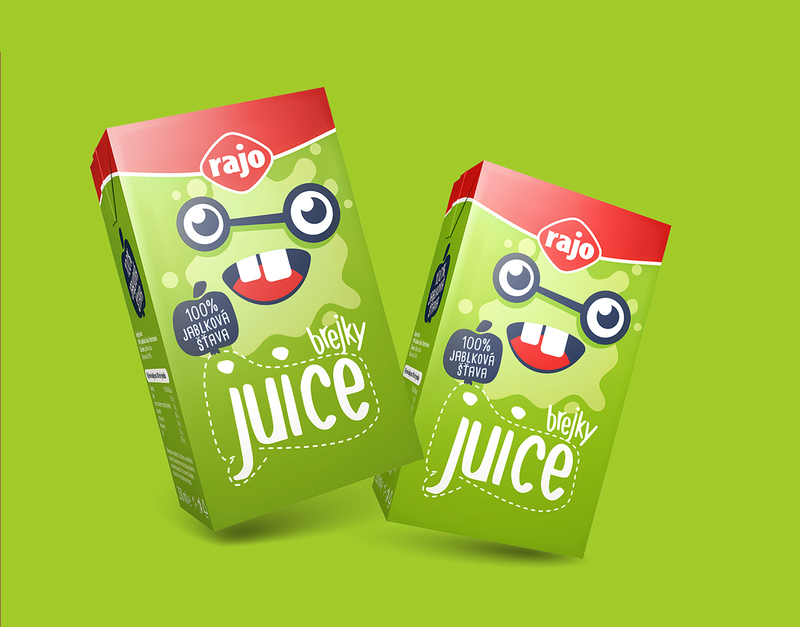 The shape of each character was inspired by milk stain, which works as a subtle graphical component all along the whole branding and packaging. Parents should teach their kids about the value of milk consumption, because it's rich in calcium. And calcium helps to form stable skeleton.